Northland JCB welcomed its newest territory manager, Bill Alexander. Alexander comes to Northland with seven years of industry experience with a heavy equipment rental company. Starting in customer service, he worked his way through the ranks to become service manager at his previous employer. 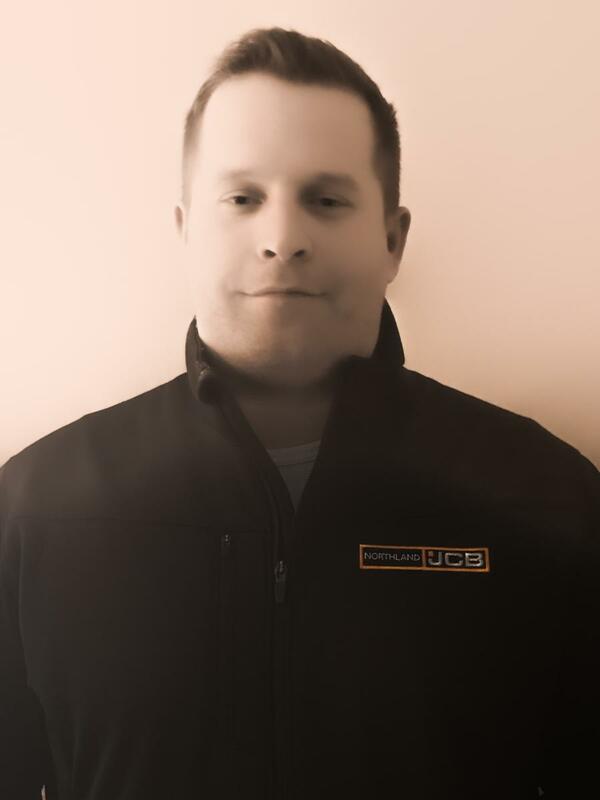 "Northland JCB will allow me to continue building strong relationships with customers in my area which includes Norfolk and Suffolk counties, Massachusetts. The Northland JCB guiding principles are ‘Customer First,' which suits my philosophy," Alexander said. "I bring over seven years of industry knowledge with an important emphasis on customer service, teamwork and training. I'm excited to be a part of Northland JCB's consistent year-over-year growth. With my skillset and experience within this industry I am excited to be a part of such a great team at Northland JCB. I look forward to expanding Northland JCB's market shares within the greater Boston area."